Lifetime Craig resident, Irma Dell James, died peacefully on Wednesday, June 6, 2018, at Doak Walker House at Casey’s Pond in Steamboat Springs, Colorado. She was 92. A graveside funeral service was held Saturday, June 9, 2018, at the Craig Cemetery with Pastor Matt Hippely presiding. Irma Dell Mack was born the daughter of John Mack and Della (Snook) Mack on Sept. 29, 1925, in Delta, Colorado. She spent her childhood and attended schools in Craig. 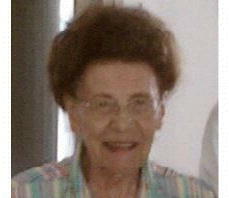 She graduated from Moffat County High School with the class of 1944. On Feb. 9, 1945, Irma married the love of her life, Lee James, in Craig. To this union, two children were born. The couple celebrated 35 years of marriage before Lee’s passing on Dec. 21, 1980. Irma worked at JC Penney’s for many years as a clerk. She loved working at Penny’s and made many friends throughout the years. When she was younger, Irma enjoyed playing on a bowling league. She also loved to sew and was a member of the V.F.W. Ladies Auxiliary. Above all, Irma was a devoted wife and loving mother and grandmother. Irma is survived by one son, Gary James and his wife Jackie of Craig; one daughter, Janice Chivington of Craig; and one brother, John “Bud” Mack and wife Jean of Denver. Irma is further survived by two grandchildren, Christopher Chivington and Courtney James; and two great-grandchildren, Sierra and Alexander Chivington. Irma was preceded in death by her husband, Lee James; and her parents, John and Della Mack. 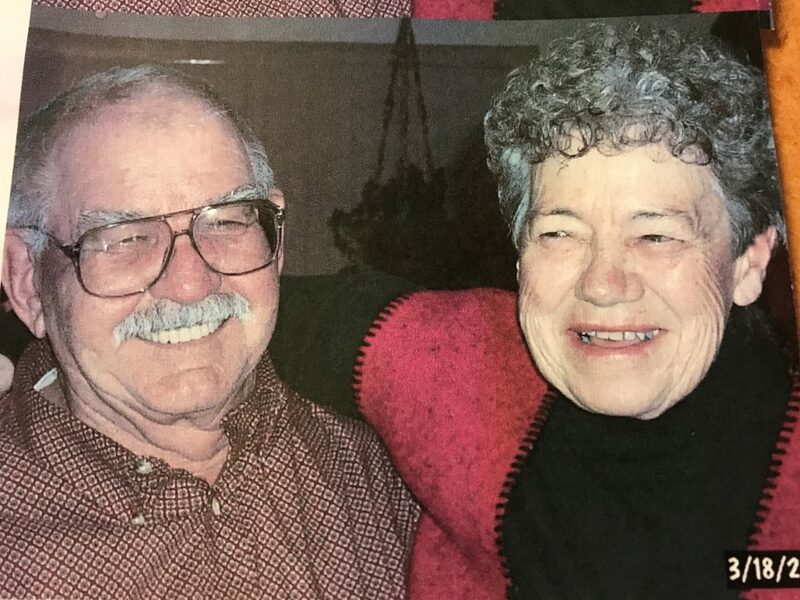 In lieu of flowers, the family suggests memorial contributions be made in Irma’s memory to Casey’s Pond or to the Northwest Colorado Health and Hospice both in care of Grant Mortuary.